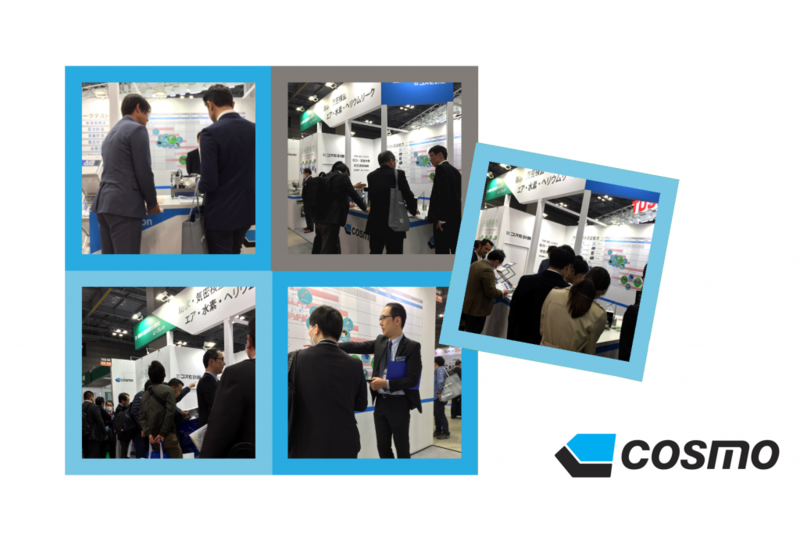 Thanks for visiting Cosmo stand at 11st AUTOMOTIVE WORLD | COSMO LEAK TESTER / COSMO INSTRUMENTS CO., LTD.
Cosmo Instruments Co., Ltd. would like to thank for all who has visited our stand. We are very happy to welcome so many customers during 3 days 11st AUTOMOTIVE WORLD. It was really great opportunity for us to show who we are, and what we are capable of. If you have any further inquiries, please feel free to contact your nearest Cosmo office.